At APEX Dental, we are devoted to restoring and enhancing the natural beauty of your smile. With a convenient location on Hwy 72 West in Madison, we provide friendly and compassionate care to patients of all ages, and especially to our patients with busy lifestyles. We have the technology to make your visit safe, simple, and short. 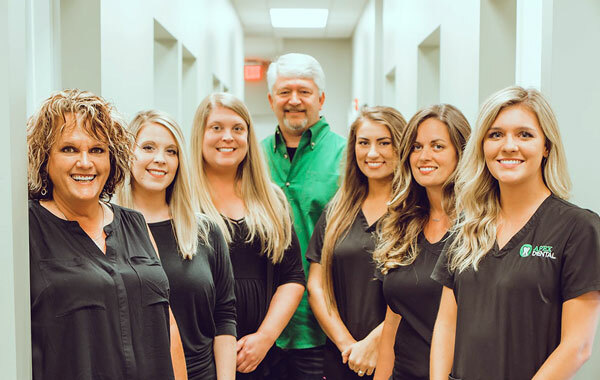 Our dental team at APEX Dental understands that your smile is connected to your overall wellness and happiness, so we offer you the most advanced, state-of-the art dental care available in Madison, Alabama. Call (256) 864-2739 to schedule an appointment to experience our commitment to the caring approach of your care. Our full range of Madison dental services includes general and cosmetic dentistry, preventative and reconstructive dentistry, laser dentistry, orthodontics, periodontal therapy, endodontic procedures, TMJ/TMD therapy, and much more. If you're experiencing a problem or just want to feel better about your smile, we can help. In order to provide nothing but the best to our patients, we use cutting edge technologies and procedures. When you visit us, you can be confident that you are receiving the most advanced dental care from APEX Dental in Madison, Alabama. No wires. No brackets. We can straighten your teeth using a series of clear, removable aligners. Each aligner moves your teeth just a little bit at a time until they are eventually straight. 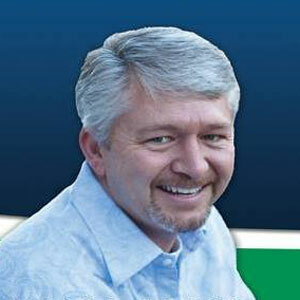 APEX Dental is rated 4.7 out of 5 based on 73 Google+ reviews. 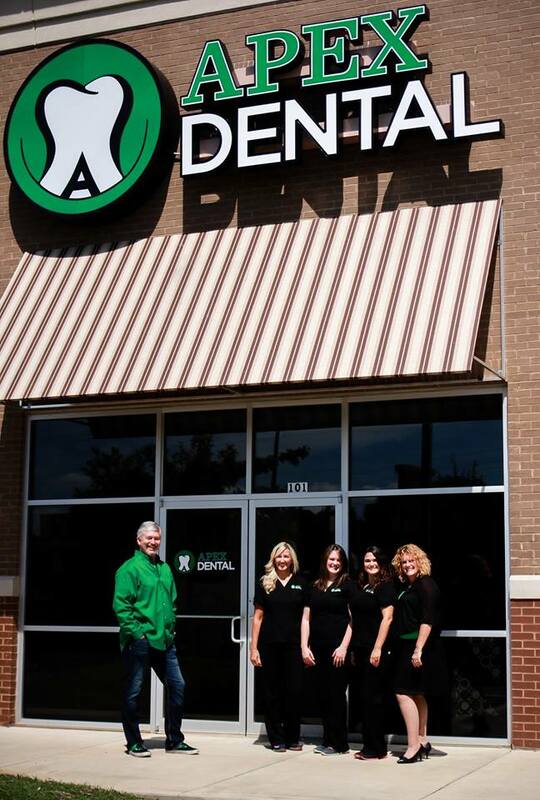 Business Address:7690 Hwy 72 West 101,Madison,Alabama,35758,US |Tel: +12568642739 |Email: info@apex-dental.com.